its made by a company in ukraine or somewhere they sell all brands (not oem) can do custom dimensions as well. Looks well made but heavy. 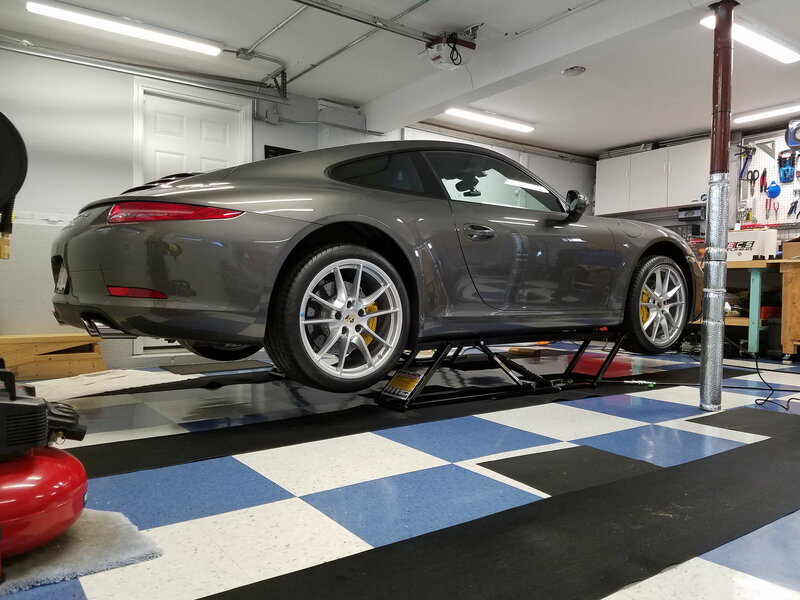 The wheels are stock painted in agate grey. If you do yours, please post. 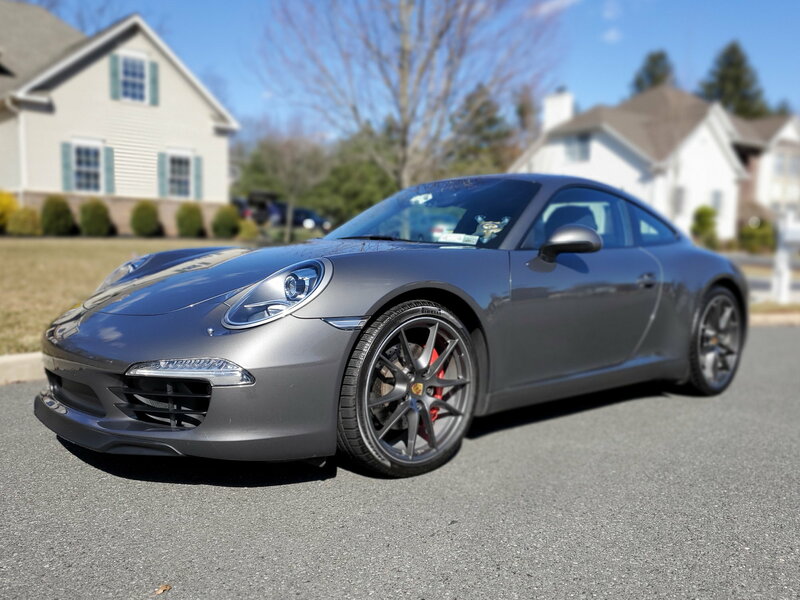 Your front spoiler lip would look great painted and I had mine done since all of the other lower parts were ordered painted....looks great. But since you have a darker color it may not make too much of a difference. Leather bits from Exclusive Option. Anyone use them? If so, any hints on parts removal and replacement? Bought her a full detail. I've been looking at those. Are you worried about them working well if we get a particularly cold winter? Or do you not drive the P car much in the winter anyway? 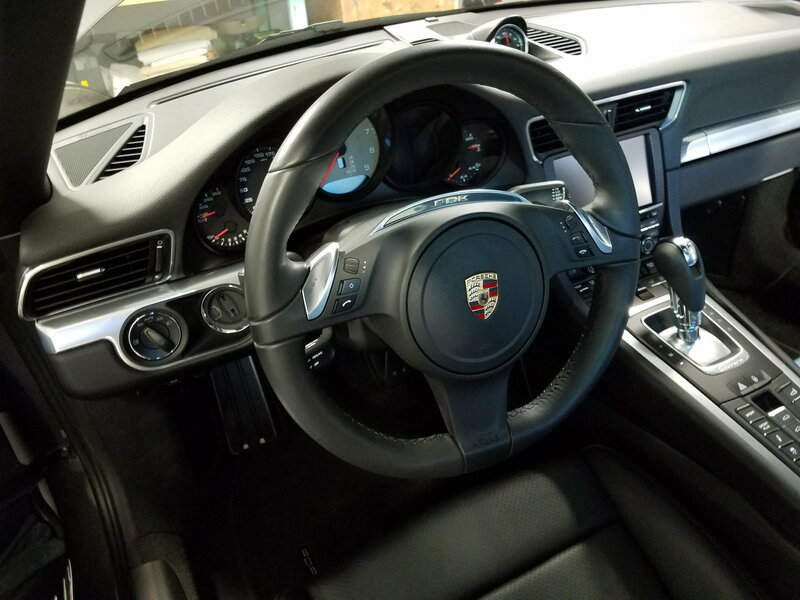 this was actually yesterday but bought a sport design steering wheel, the button shifting pdk just doesn't work for me. Hi cyber.....which battery did you get....the RS 30 or their newest one. Will be interested in your thoughts...thanks! I have never had any issues with Lithium batteries in the past. i have used 3 other brands before and now antigravity. I had a Braille in my track car, and currently have a lithium in my motorcycle. No issues in any weather. Or storage or long term battery tender connected. Just a full set of Michellin PS4s. Love them, better than the Pzero's. Now debating on either going with a set of new wheels 20's, FVD/FabSpeed or IPE Headers w/200 cell Cats for PSE or full-coilver (Billstien PSS10) set to go along with a Vstyle lip carbon wing, awaiting Uncle Sam results that will determine what I get. Coming from someone in my climate region, that's good to know. I'm not even primarily interested in the weight savings (I know, I know; sacrilege). I'm mostly interested in proactively using the new tech for jump-starting and getting warnings when the battery is getting too low. So I'd be looking at getting one with the maximum Ah. At the moment, I'm driving too much for the battery to drain. But I don't expect to keep up this pace and will have some 2-week gaps here and there. and the battery sits pretty high. The only thing I have installed is the dashcam and it only ones on when the engine is running. I'd be getting the 40 as well. 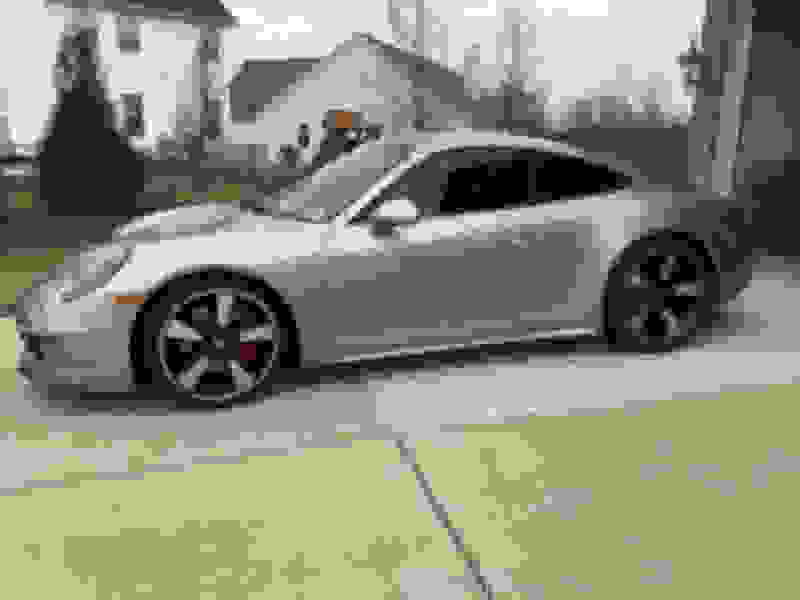 I have a radar detector hardwired and will probably get a dash cam soon. 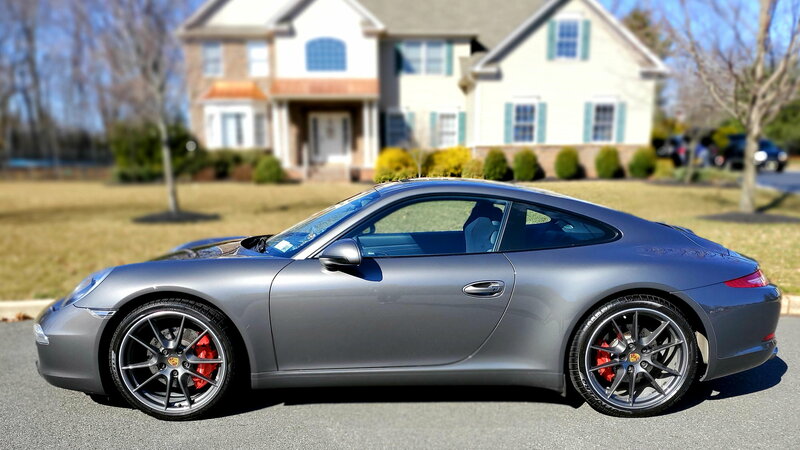 I've got some other things to do first (new summer wheels is the highest priority). I’m really happy with the new look. 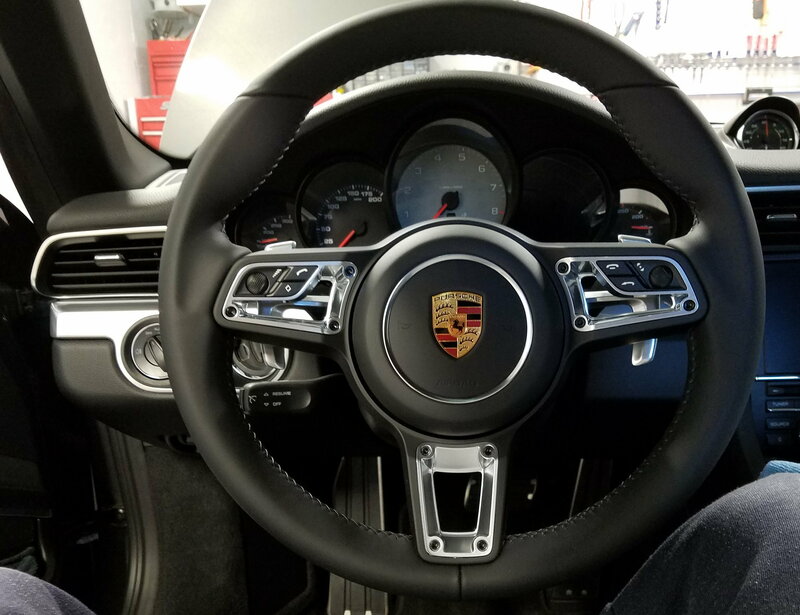 I swapped out my steering wheel for a 991.2 steering wheel. I also took advantage of the Quickjack sale and purchased the BL-500ext model. 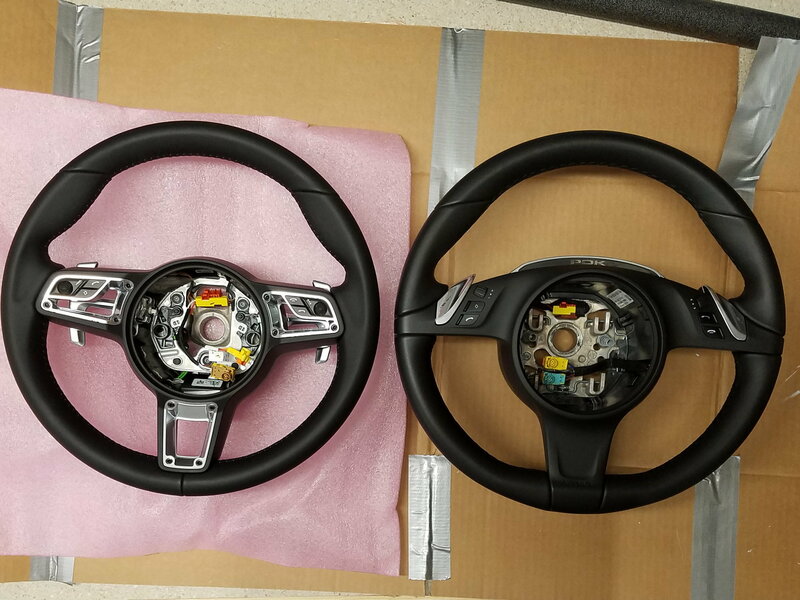 Are the two steering wheels compatible? 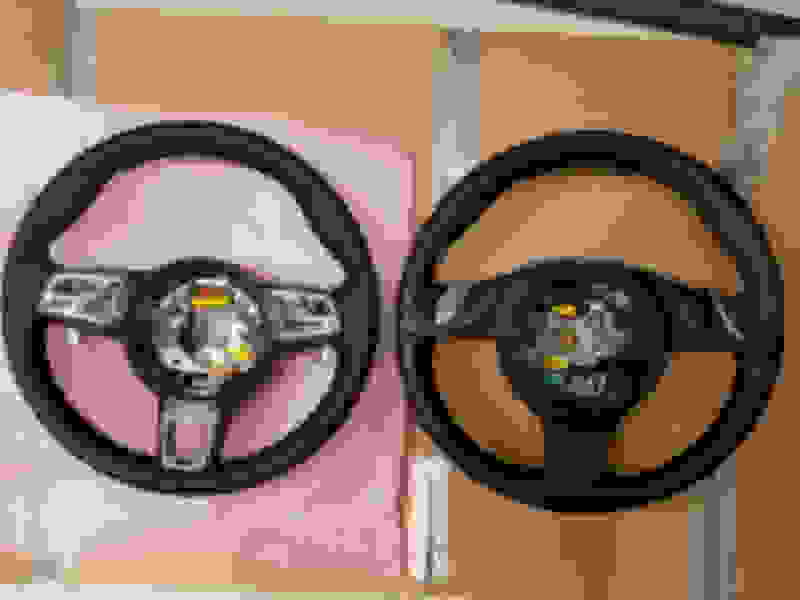 Is there a thread on how to swap these steering wheels? Thanks.